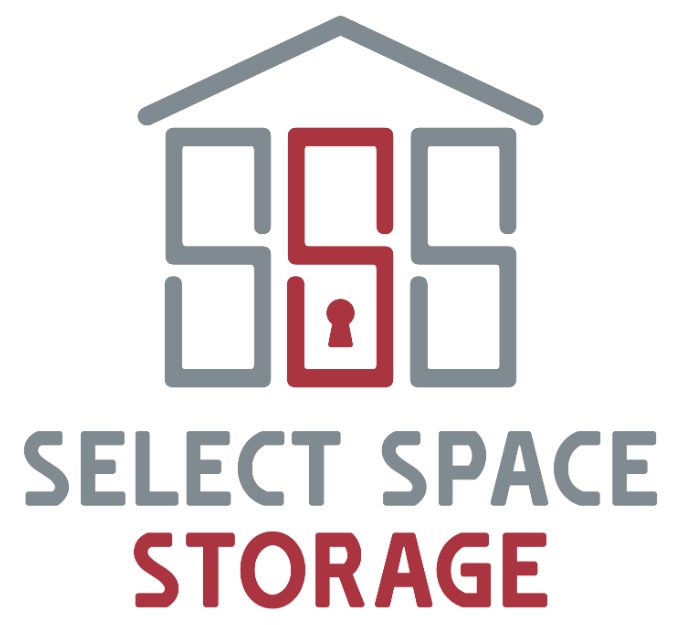 Select Space Storage is a locally family-owned facility that offers a comprehensive list of services to accommodate your storage needs. We have taken the time and care to design a state-of-the-art facility so that you will have confidence your belongings are stored in a clean, modern facility with some of the best amenities around. We are committed to always going above and beyond to find a storage solution for you and are dedicated to creating a desirable, high-end product that those living and doing business in Prior Lake, Savage, Shakopee, Burnsville and the surrounding communities can be proud of.